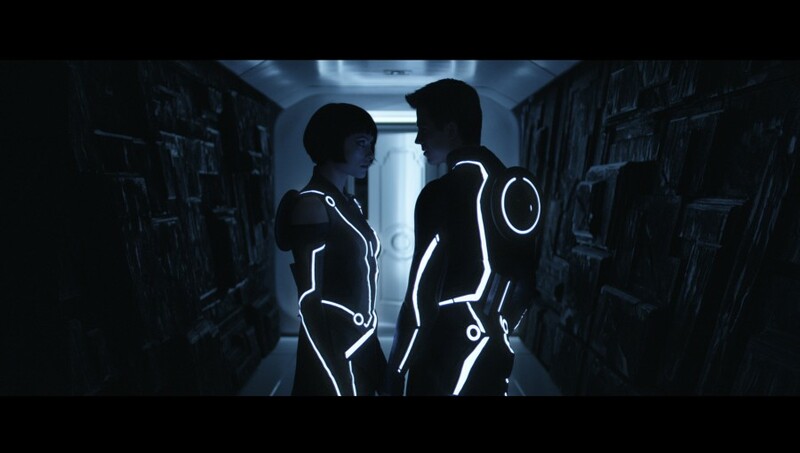 Walt Disney Productions and LivePlanet have released two new images for Tron Legacy, the sequel to the 1982 classic, Tron which starred Jeff Bridges and is directed by Joseph Kosinski. The 2nd instalment has a cast which includes Garrett Hedlund, Olivia Wilde, Bruce Boxleitner, James Frain, Beau Garrett and Michael Sheen with Bridges returning as Kevin Flynn. I’ve included the new (and first official) poster and image below which you can click to enlarge. 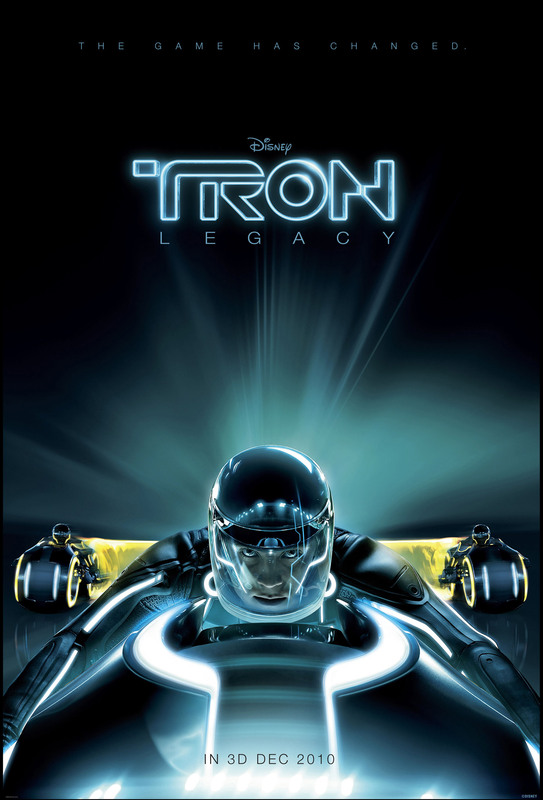 Tron Legacy is due for release in the Us on 17th December 2010 in the US. and in the UK on the 26th December 2010. Synopsis: TRON: LEGACY is a 3D high-tech adventure set in a digital world that’s unlike anything ever captured on the big screen. Sam Flynn (GARRETT HEDLUND), the tech-savvy 27-year-old son of Kevin Flynn (JEFF BRIDGES), looks into his father’s disappearance and finds himself pulled into the digital world of Tron where his father has been living for 25 years. Along with Kevin’s loyal confidant Quorra (OLIVIA WILDE), father and son embark on a life-and-death journey of escape across a visually-stunning cyber universe that has become far more advanced and exceedingly dangerous. Previous articleJosh Brolin to be a Man In Black?